Starting up a new apartment decoration can be a real challenge for those who have never done anything of the sort before. Singles, couple, and new families have very little experience in choosing the right materials to fill in those empty walls. Most of them are now moving away from conventional means like wall paper and popcorn ceilings. Faux walls are still used but mostly in more traditional spaces. Some young renters seem to still use paint techniques that provide some nice, different textures that look like brick and stone. 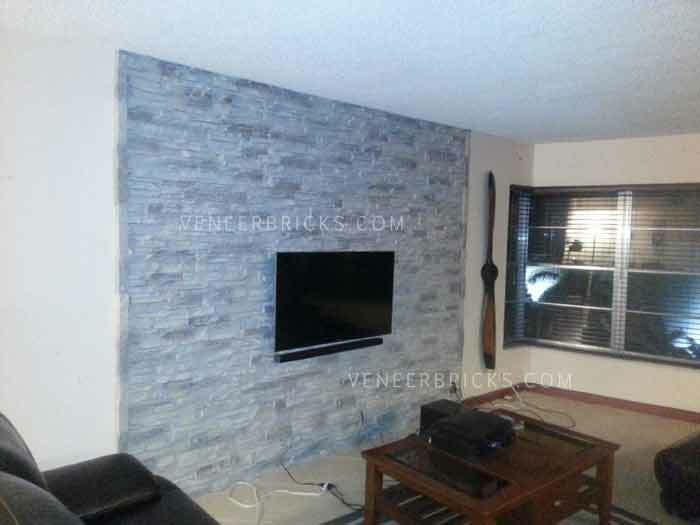 As of today many of them are not aware of faux stone veneer panels that are affordable. The panels found at Antico Elements are definitely providing a better and more real look of true brick and stone, compared to patterns painted on the wall. The time it takes to paint a pattern that is “convincing” to the eye is definitely a disadvantage and turn-off. Many are also using Ikea as their source of affordable decorations and furniture. It seems as these days this chain is a must, as the initial stop for new homeowners who start their decoration from scratch. It’s very difficult to compete with such affordable materials that redesign entire room in a matter of hours. What most young homeowners usually focus on is the entertainment part of the living room. Most activities, being things like watching movies or play videogames, revolve around the same area. You can now create a nice faux stone wall by adding some affordable stone panels. You can then install a nice TV set with a surround sound and a nice credenza for all your media. What new homeowners don’t have, compared to seasoned and experienced ones, is also the type and amount of experience and tools to install more expensive and complicated decorating products. As years go by these skills will grow but the first home is always the one that needs the most affordable solutions.